When you lead alone, you greatly reduce your odds of being successful as a leader. Even leaders are safer and stronger travelling in packs. This is especially true if they share their unique journey with other like minded, high responsibility bearing professionals. 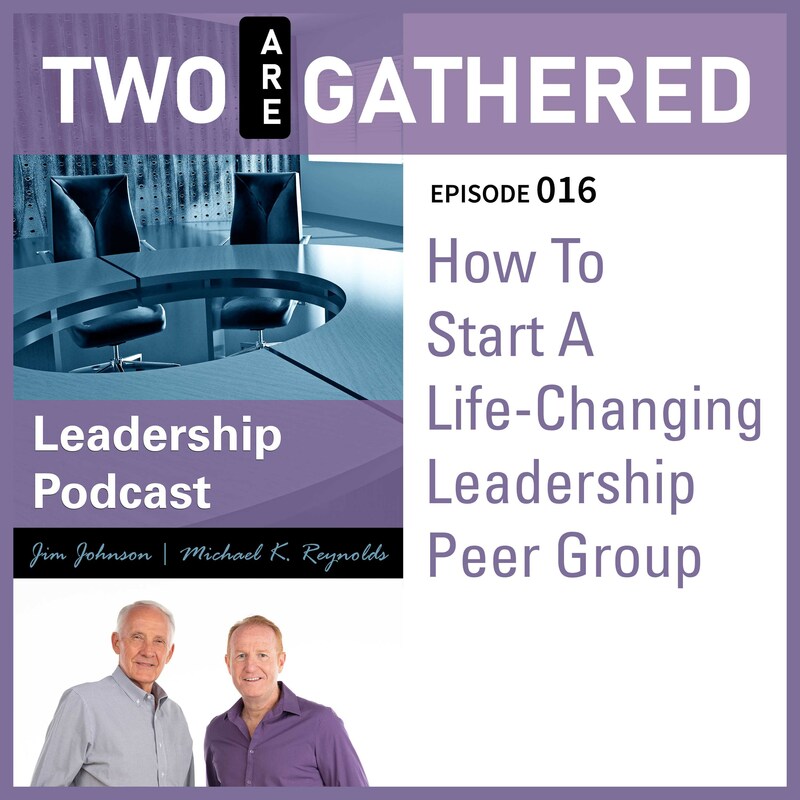 Join Michael and Jim as they discuss the many virtues of being part of a leadership peer group. They also share the secrets to making these groups strong, and how to start one from the ground up. This is much more than tactics, this is life-changing advice.